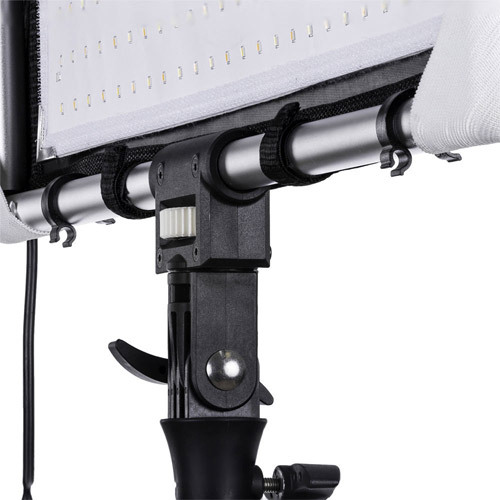 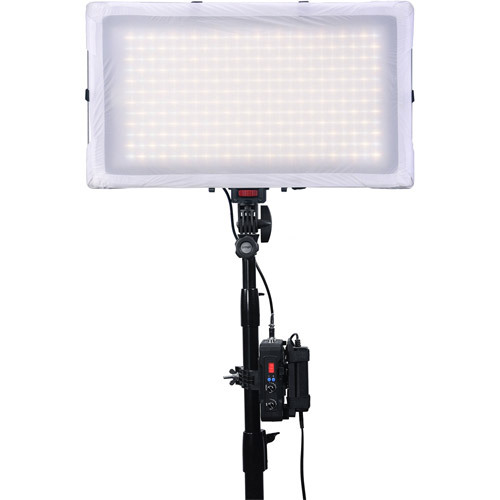 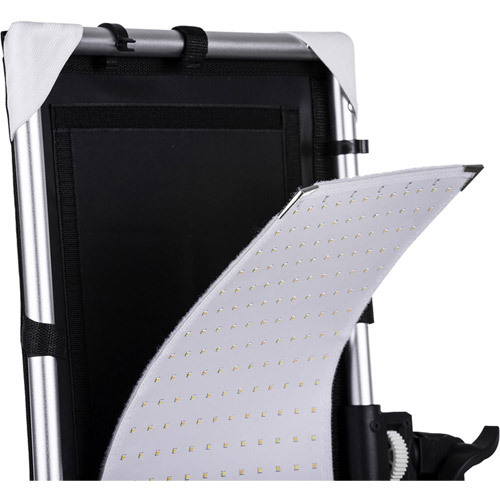 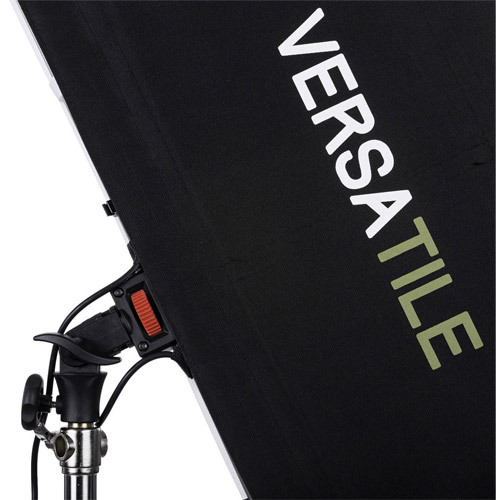 Single tile Versatile light kit with single collapsible tile frame, controller, AC and case. 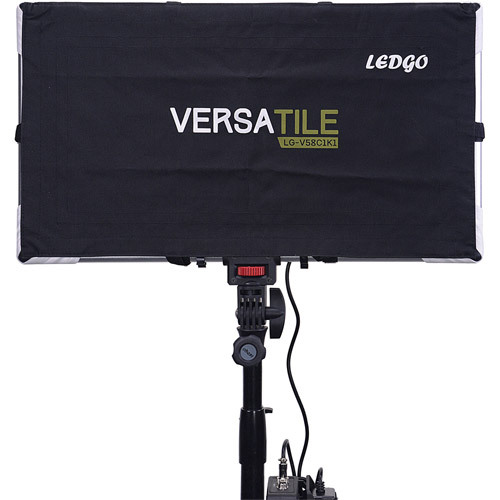 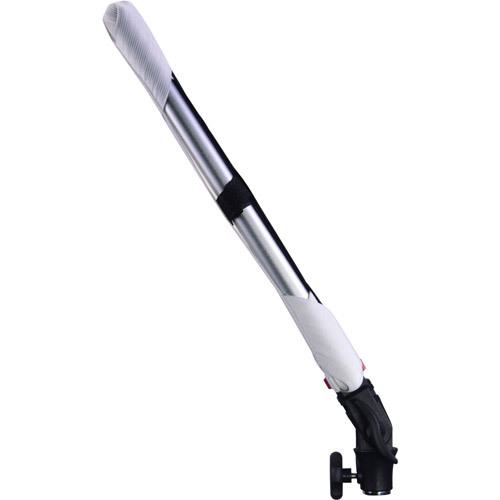 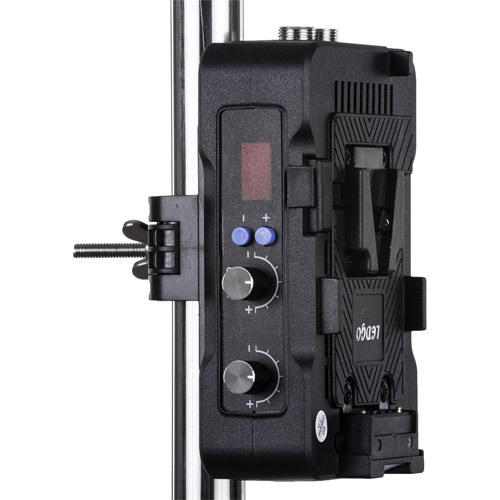 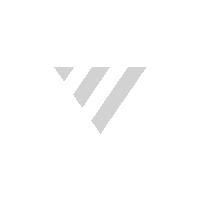 * Works with optional V lock batteries or 2x Sony Type NPF-L series batteries with optional L series LGV15 (401896) adapter plate. 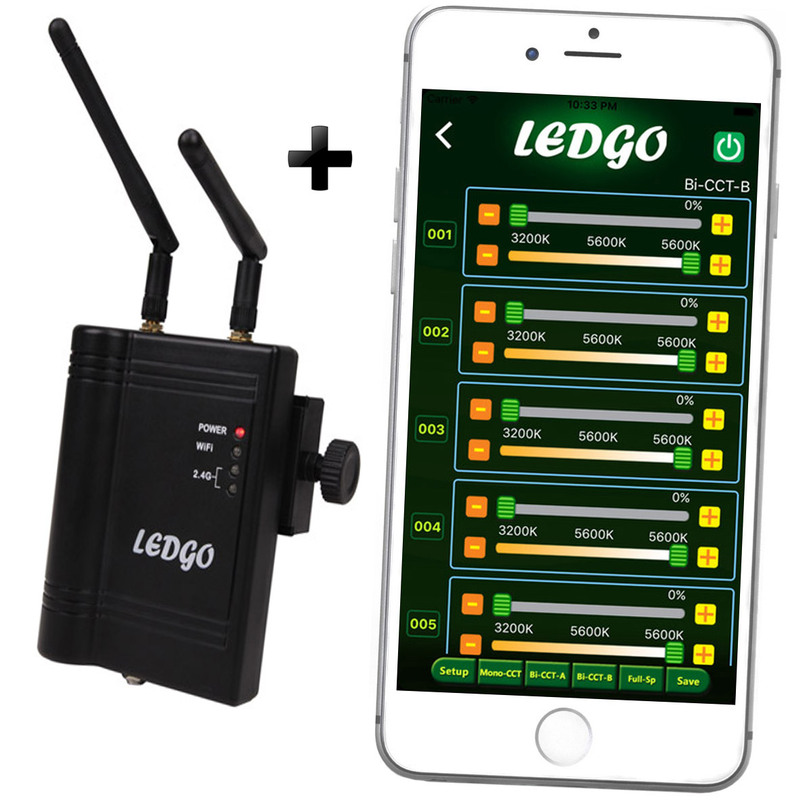 All Versatile lights are compatible with the optional 2.4G WiFi hand remote control or multiple lights can be connected to a single optional LGW24 WiFi module and can be controlled with the free LEDGO wifi app.